The saying “old as the hills” was surely coined in reference to the island of Gozo, the second largest island in the Maltese archipelago. The hills in question in the small port town of Xlendi are actually enormous rock cliffs that contain everything from caves to tombs to an underground emergency mill. And just over these hills (but not so far away) lie some of Gozo’s most fascinating attractions. On a hilltop near Xaghra sit the UNESCO World Heritage Site Ggantija temples. The oldest freestanding structures on earth, these temples make Stonehenge and the Egyptian pyramids look positively teenaged. Enjoy contemplating these massive structures for an experience that’s both humbling and atmospheric. Head downhill—all the way to the edge of Dwerja Bay—to see one of Gozo’s other main attractions—The Azue Window. Game of Thrones fans might recognize this stunning natural stone arch that stands nearly 75-feet tall, and is a hotspot for diving and snorkeling on the island. In Gozo, heading for the hills has never sounded better. And we can assure you, these hills are worth far more than just a few beans. These UNESCO World Heritage Site temples are amongst the older freestanding structures in the world. Built more than 5,000 years ago, they pre-date both Stonehenge and the Egyptian pyramids by more than 1,000 years. A natural limestone arch, the Azure Window is a popular destination on Dwerja Bay. Standing nearly 75-feet tall, the arch has been featured on Game of Thrones and is a popular spot for diving and snorkeling. Nestled in the cliffs surrounding Xlendi, the Underground Emergency Mill was a massive undertaking and a feat of construction and engineering. Essentially built as a bomb shelter during the Cold War, the mill was never actually used. 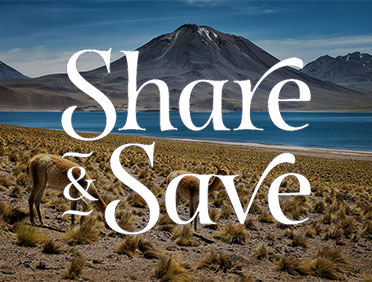 Food and Wine#Savor local food, wines, beers, and spirits on these culinary journeys, many led by Azamara Executive Chefs, Sommeliers and Mixologists. Learn how to prepare traditional Gozitan delicacies during a cooking class that begins with a trek through the countryside to collect fresh ingredients. Experience the charms of village life, witness the craftsmanship of Maltese stone artisans, and discover the nuances of Gozitan wines on this sightseeing escapade. 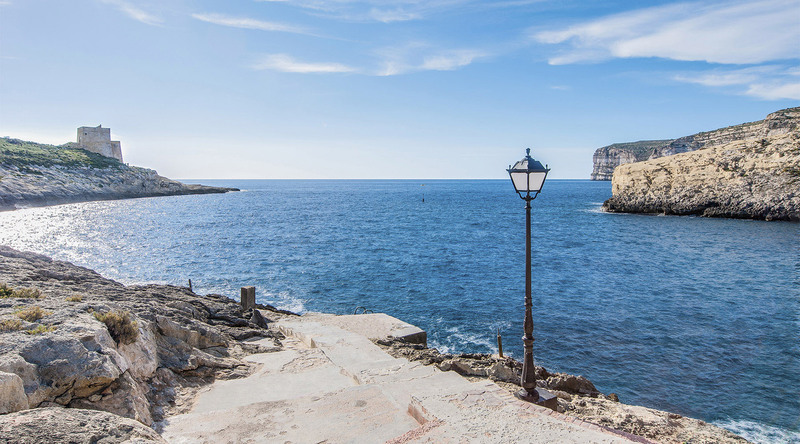 Explore Gozo, Malta’s stately neighbor. You will begin your tour with a drive to the temples of Ggantija. These mysterious buildings date back to 3600 BC, and are among the most prized archaeological finds from Maltese prehistory.